Great news! Body Scientific International has become NMSDC certified! What does that mean? BSI is officially registered as a minority-owned business recognized by the Chicago Minority Supplier Development Council (CMSDC). For more information, visit www.NMSDC.org Day-to-day business at BSI will go on as usual, the benefits come to the corporations looking to work specifically with minority-owned businesses. 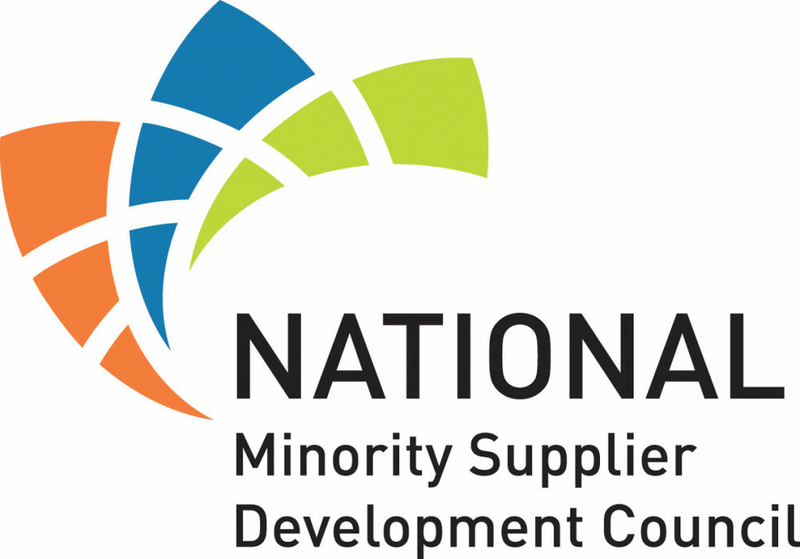 With the growing need of supplier diversity, the council helps connect minority-owned businesses with global partners whose needs match their services, products, and solutions. Marcelo will be attending the annual conference, this year at Austin, TX, for the Business Opportunity Exchange session. BSI offers a wide range of services, from medical education, product design, brand imprinting, and government tenders, to name a few. Marcelo is ready to meet with dealers, buyers, and contractors to discuss their needs and see if BSI can play a role in their business ventures. BSI is already well-established in the global market, this networking opportunity will just showcase what BSI can do for existing and new partners. For new clients whom may have stumbled upon this page, I welcome you to browse around our services page to see everything we offer. Or come find Marcelo at the Business Opportunity Exchange and tell him about your company. A quick highlight of the services we provide: • Medical illustration • Art program project management • 2D medical animations • Augmented reality enhanced products • Medical promotional products • Brand imprinting on BSI products • Anatomy and pathology product line • Custom print product design • Custom model design • Online enhanced learning with QR codes BSI looks forward to meeting you! Let’s connect in Austin!